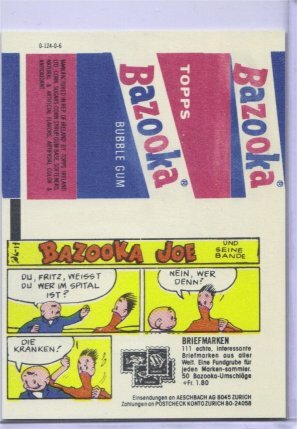 This is an Archive page dedicated to Topps Bazooka Joe Gum Comics. All items here are from the Topps Vault and do have certificates of Authenticity and are for your viewing only and are not for sale. 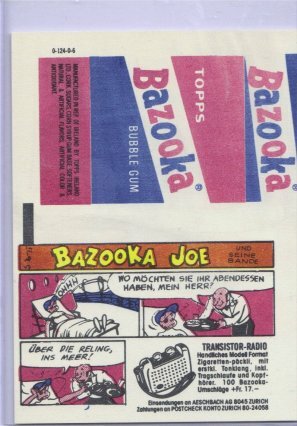 These are anywhere from color proofs to positive images to proof items all from the Topps VAULT and are certified as the real thing. I have more that will be added a little at a time. 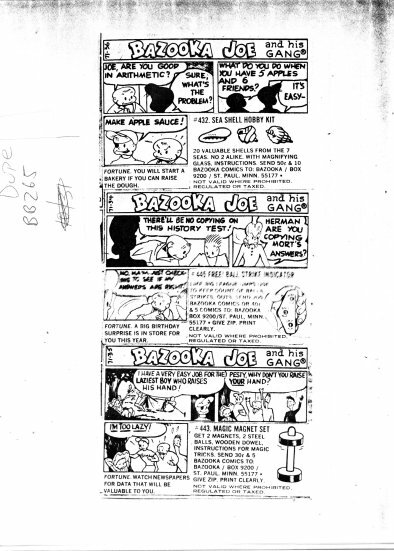 A great site for more Joe.